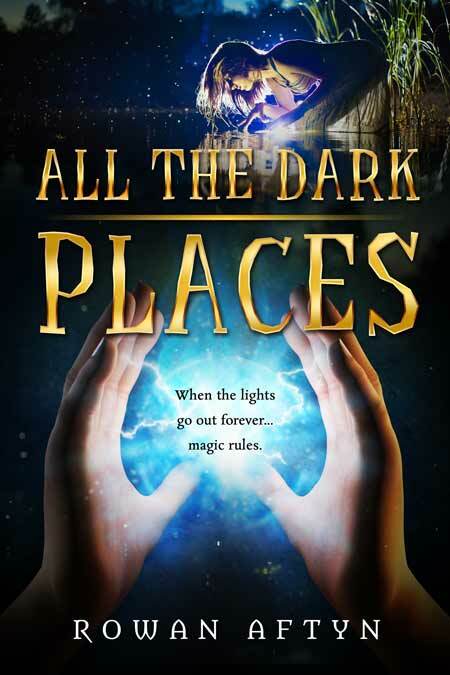 Beetiful designed the book cover to All The Dark Places by Rowan Aftyn. What would you do if the lights went out all over the world… forever? A mysterious force is destroying populous cities around the world, an electromagnetic pulse attack has made the world go dark, and one little English village must learn to survive and cope with a new way of life. 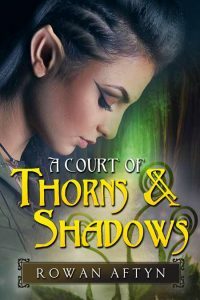 But when residents begin displaying strange new powers, things get even stranger in the village of Thornwood. 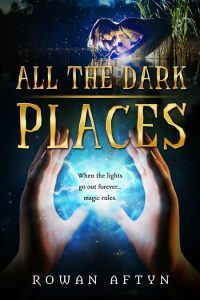 Get All The Dark Places by Rowan Aftyn today!